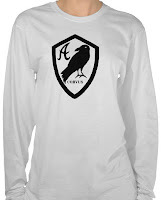 Book Adventures: The Raven Boys Inspired Items + Giveaway! 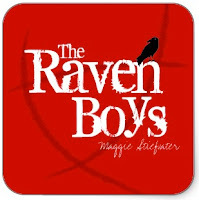 The Raven Boys Inspired Items + Giveaway! 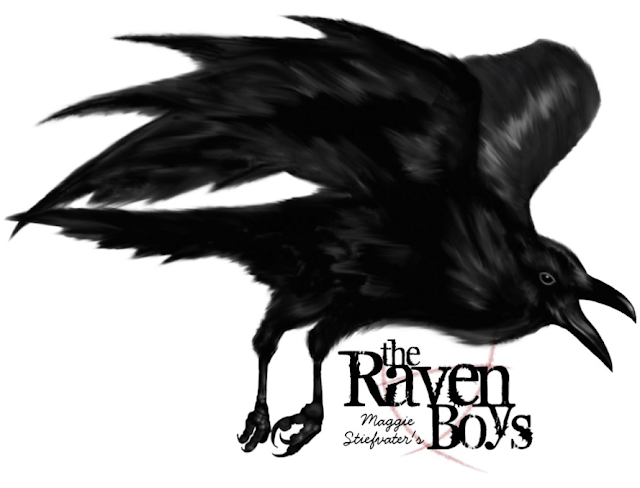 So, remember how I said that I love Maggie Stiefvater's young adult novel The Raven Boys so much that it's been difficult for me to focus on another book? And I had hoped that writing a long blog post about it would help me get it out of my system (see post here)? 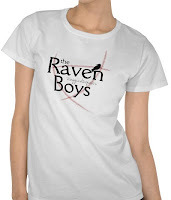 Well, it didn't work and I now have a Raven Boys inspired section in my Zazzle shop, In2theWardrobe. 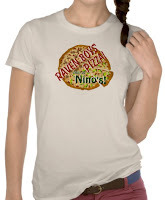 Check out the images below to see some of the products I've been designing. 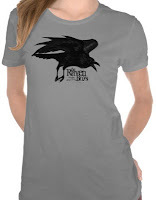 Click on the images to go to the page for that product or click the picture above to go the the main Raven Boys shop section. 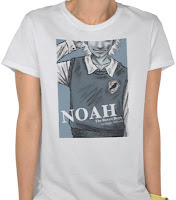 There are shirts and postcards and posters and pins/buttons and wall decals and iPhone cases and more! 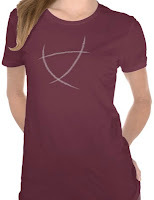 Scroll down to enter the giveaway. 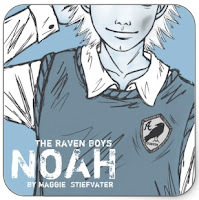 All of the illustrations were drawn on my iPad. 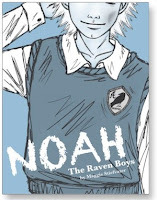 Between drawing and designing, which took tons of time, I have now moved some what on from The Raven Boys and am finally reading another book. I'll probably continue to create items here and there though. I have a couple more images stewing around in my head. 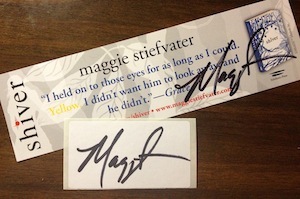 To enter the giveaway please fill in the Rafflecopter form below. US only.